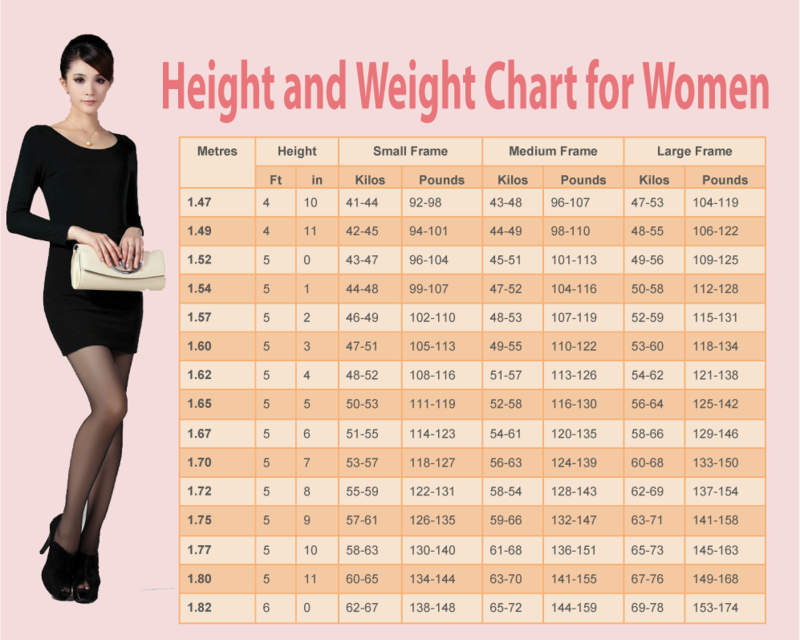 Home body health health news short tall useful weight women Weight Chart For Women: What’s your ideal weight according to your body shape, age, and height? Excessive weight loss is not always the best option for a healthy body. While on one side obesity brings higher risk of hypertension, diabetes, heart problems etc., on the other hand excessive weight loss is no less dangerous. The “golden middle” rule is always the best option. This chart has been specially designed by doctors and specialists. Plus, it’s really thorough as it includes several parameters, such as your body shape, age and height, to give you the ideal body weight. The best thing about this chart is that it does not promote unhealthy body proportions, but tells you how much you should weigh according to your specific proportions and age.